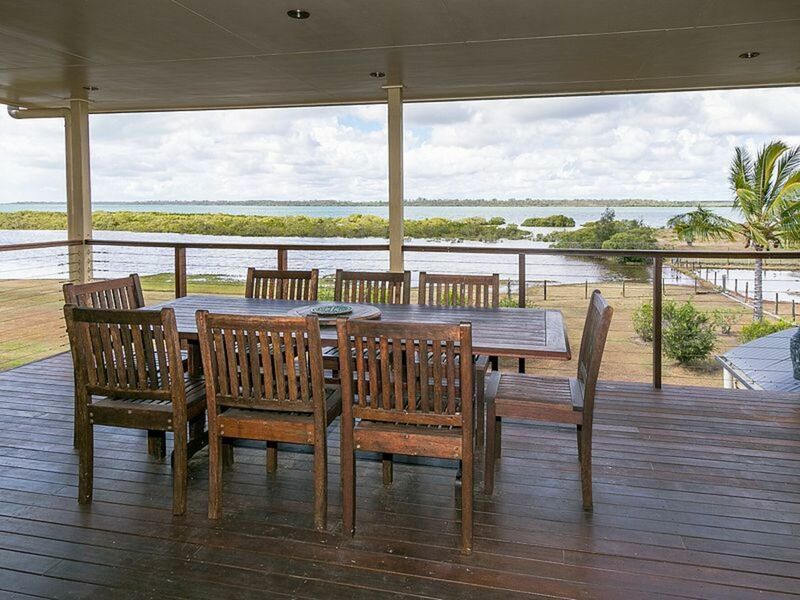 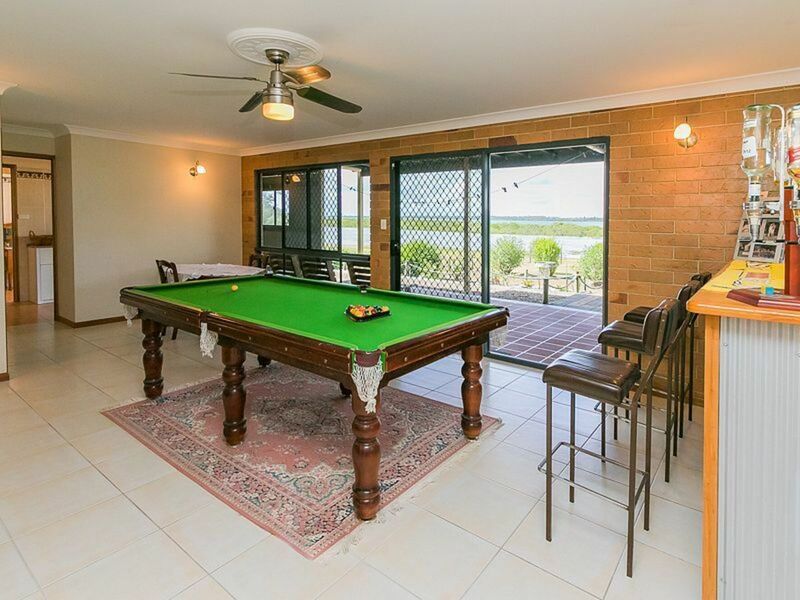 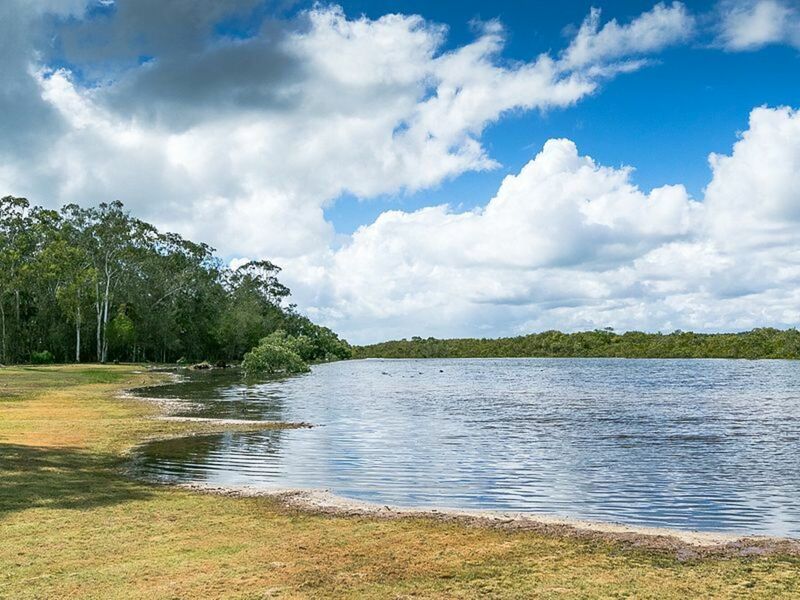 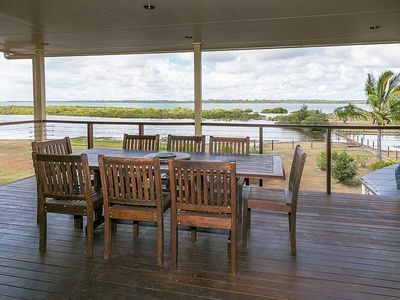 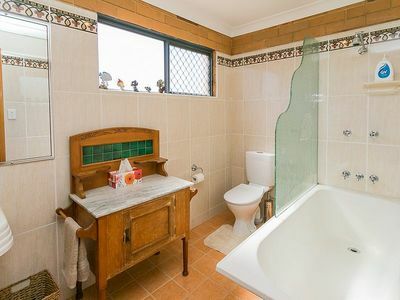 Boonooroo living at its' best right on the waters edge with views over The Great Sandy Strait and out to Fraser Island. 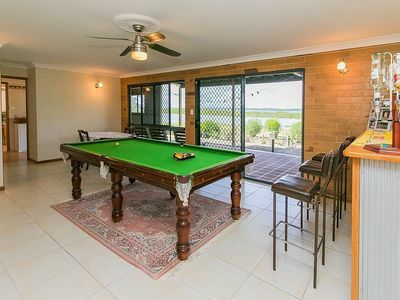 Living the boating, fishing and crabbing lifestyle and through in a game of gold and some lawn bowls every other day. 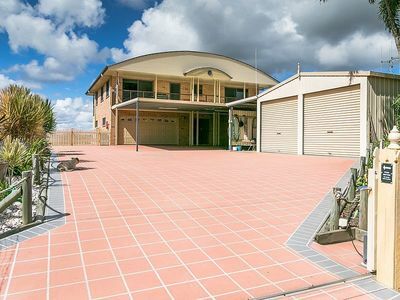 Beautifully presented 2 storey home with everything you want for modern living including 4 bedrooms and 2 bathrooms. A space for everyone and everyone in their space with upstairs and downstairs living. Stylish rosewood timber kitchen with granite benchtops with bonus outlook. 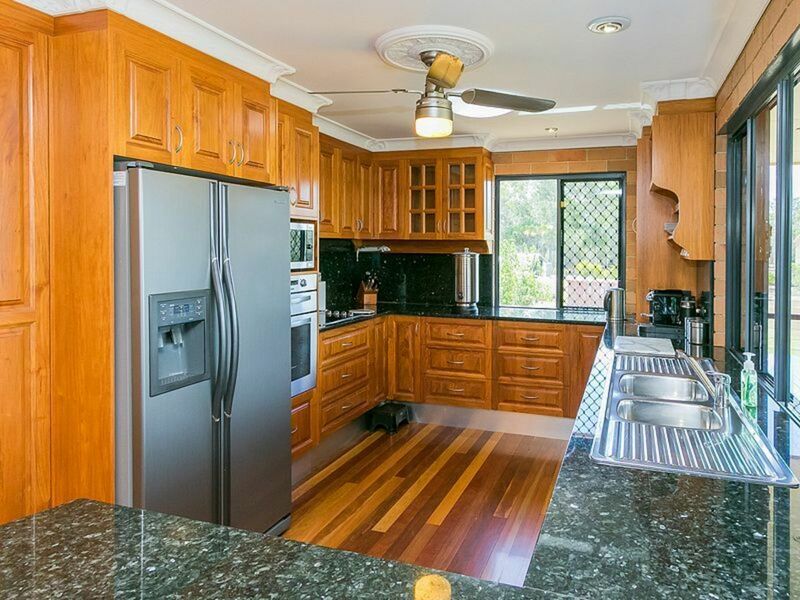 This property can save you money on your everyday living with Solar power system in place. 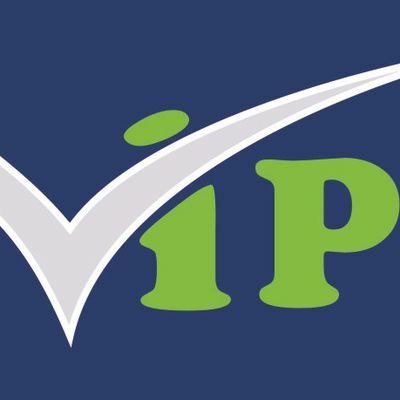 The property is fully fenced with plenty of car, boat and caravan accommodation to house all the toys. 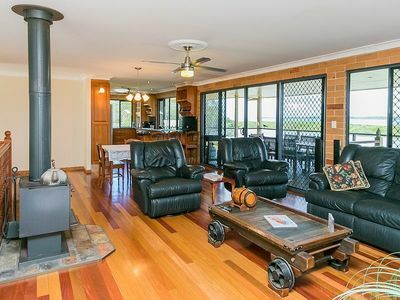 An Inspection is a must see and only 15 minutes to Maryborough CBD.